Google I/O 2018 is going on and on the first day of the event, the company has officially announced the next version of Android, dubbed as the Android P. The Android P has not even given a name yet but the features are out. The first developer preview was released previously last month but now we have beta version of Android P.
Google has also announced the devices which are eligible for this new beta update, the supported brands include Google Pixel devices, OnePlus, Sony, Essential, Oppo, Vivo, Xiaomi and Nokia devices. Go here to know about the supported models from these brands. 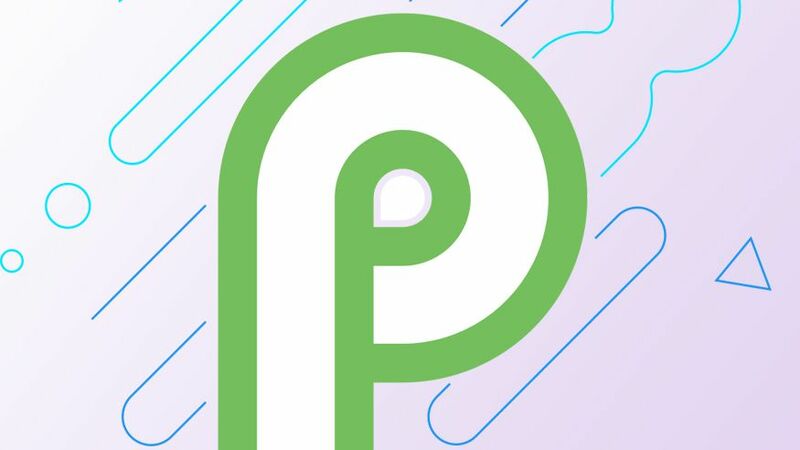 Here we will tell you how you can get the Android P beta on your eligible smartphone right now. Make sure that your smartphone is enough charged or connect it to the wall charger during the update process. Create a backup of all your important data so you won’t lose any important data. This is a beta program so do not update your primary device to Android P Beta because it could make your smartphone to malfunction. If you own a Pixel device, the process is quite simple and you will get the Android P Beta via an OTA update. First, login to the eligible device using your Google account in Google Chrome browser. Navigate the browser to android.com/beta. Enroll the device to the beta program by agreeing to the terms and conditions. After enrollment, reboot your smartphone to take effect. Now, go to the Settings > About Phone > System updates and check for system updates. The full installation will take about 30 minutes to complete, during the update process do not touch any button. Your phone will boot up normally after the update, from here you can start using your smartphone and enjoy the new update.